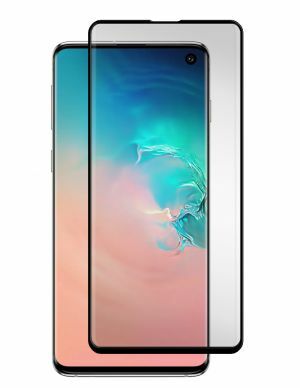 Protect your Samsung Galaxy S10+ with a Black Ice Cornice FLEX Edition screen protector. 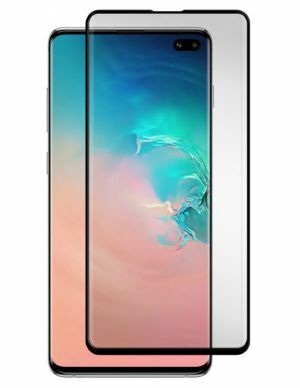 Just when you thought our screen protectors couldn’t get any better, we go and do something like this and, well... totally revolutionize screen protection altogether. FLEX is optimized for touch screen sensitivity, repels annoying smudges and is a full adhesive Guard that offers chip and crack free impact protection. Black Ice Cornice Flex Edition; premium protection that is just as cool as it is clear.